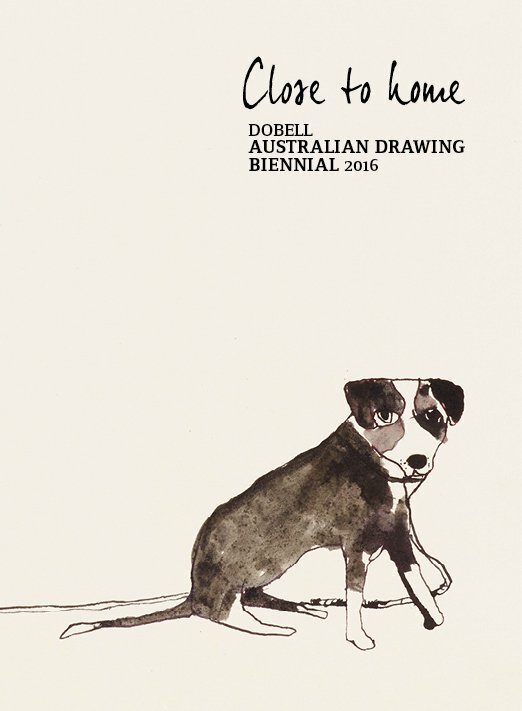 Over the past three decades there has been a significant revival of drawing in Australia. Today there are more artists drawing, and more drawings being made, than ever before. Close to home, the 2nd Dobell Australian Drawing Biennial, includes the work of six artists whose work is connected by a simple thread of visual story-telling. Their drawings are poetic narratives, based on memory and experience. While their subjects come from the particular, they resonate beyond with universal relevance and appeal. (2012); and David Aspden: the colour of music and place (2011).